At least 58 people were killed and more than 515 were injured at an country music festival on the Las Vegas Strip, in the deadliest mass shooting in modern US history. The gunman’s girlfriend, Marylou Danley, was named as a person of interest but police said the gunman acted alone at the hotel. Danley is abroad and cooperating with police. 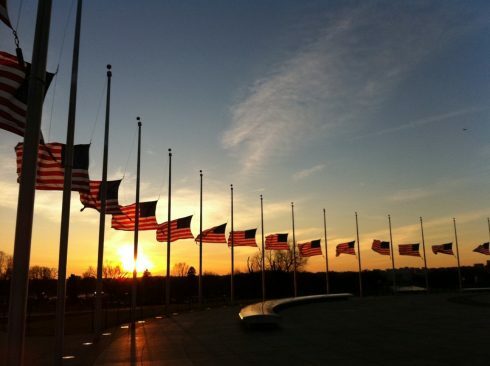 President Trump has issued a proclamation ordering the American flag to be flown at half-staff.